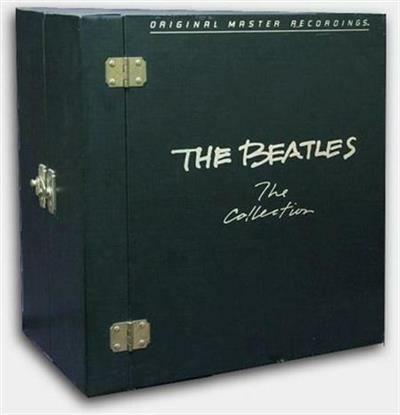 The Beatles - The Collection 1963-1970 (14 LP Box Set MFSL, Vinyl Rip), 1982, FLAC 2496 | Free eBooks Download - EBOOKEE! Each album was pressed on black vinyl by the Victor Company of Japan ensuring superior sound quality. The album covers were replaced with photographs of tape boxes and log sheet. The original album covers were included in a booklet which also featured a certificate of authenticity as this was a limited edition collection. Missing from this collection were all of the Beatles' singles, extended Play and a few miscellaneous tracks that did not appear on their original UK albums. No comments for "The Beatles - The Collection 1963-1970 (14 LP Box Set MFSL, Vinyl Rip), 1982, FLAC 2496".